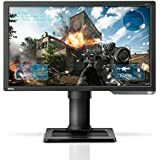 Bestsellers | Scroll through a wide range of gaming monitors at Amazon India. 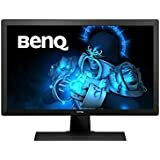 Find and shop for the perfect gaming monitor that fits your needs at the best prices. 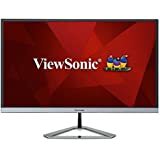 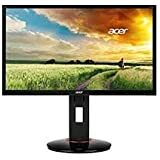 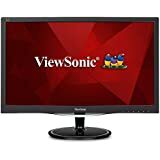 Amazon.in brings to you a range of selected gaming monitors by top brands like Acer, LG, HP, BenQ, Samsung, ViewSonic, Asus and more, from which you can shop for the right one. 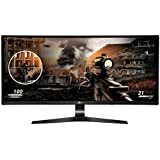 If you are a gaming enthusiast, you will be aware that a monitor is something that is essential to put your best foot forward. 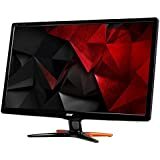 Whether it is for an amateur gamer or a pro, you will be able to find various gaming monitors that are designed to project the best screen resolution and clarity while having minimum harm on your eyes. 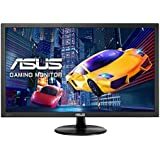 Amazon.in makes it easier for you to select and buy gaming monitors according to your requirements. 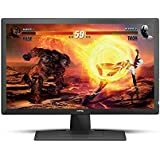 Featuring top brands, you can browse through high quality gaming monitors from at affordable prices on Amazon India. 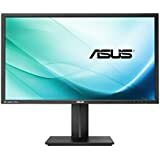 This range of monitors focus mainly on monitor frequency and monitor panels. 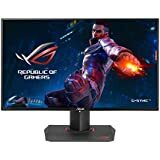 These gaming monitors project smoother images and does not harm your eyes while you play your favourite games. 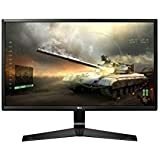 Get the best picture quality that’s is appropriate for gaming by purchasing a gaming monitor at Amazon India. 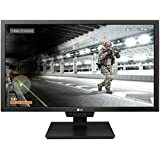 Buy monitors by top brands like HP, BenQ, Acer and much more at Amazon India. 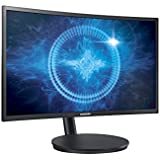 There are various types and sizes of monitors that are available at Amazon.in. 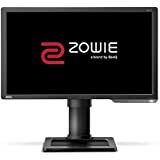 As it is one of the important factors when choosing a monitor, sizes vary according to the requirement. 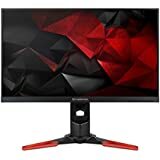 From wider screens to LED or IPS features, Amazon.in gives you a selected array of gaming monitors that can be filtered according to your choice. 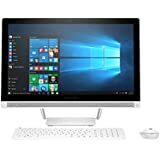 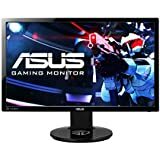 Shop for branded gaming monitors and other computer accessories at Amazon India. 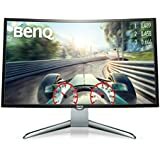 Amazon India boasts of an elaborate and extensive range of gaming monitors from top brands like BenQ, Asus, HP, Acer, Samsung, and much more. 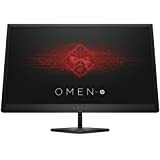 Shop for sleek and contemporary models of gaming monitors for your PC and Amazon.in and avail great deals at checkout.